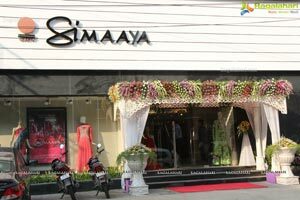 Simaaya -A Designer house with distinctive appeal is here in Hyderabad, all the way from Kolkata unveiling its high fashion store at Banjara Hills. 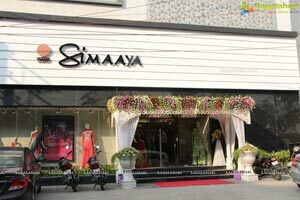 Simaaya-A Power house of fashion; offers a wide variety of designer apparel & accessories under one roof. 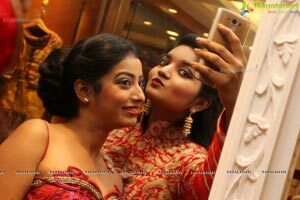 It comprises of the latest trend setting collection; its mission being excellence towards its customers, upholding the class in western and ethnic alike. The combination of colors, designs, and fabrics reflect a great mix of ethnic and contemporary trends. SIMAAYA heralds a new era of innovation, by striking the right chord between ethnic and modern influences. Simaaya houses products of both established and celebrated designers across India. 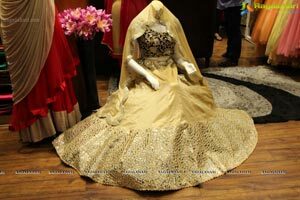 The brand has an exquisite collection of sarees, lehengas, anarkali suits, gowns, kaftans, tunics, along with western dresses. Simaaya’s collection is made with fabrics like Kanchivaram, Chiffon, Cotton, Crepe, Georgette, Lace, Matka, Net, Organza, and Tussar with traditional crafts such as Applique, Badla, Chamki (Sequins), and Cut Work, Embroidery, Hand Block Print, Kalamkari, Kundan work and Mirror Work. The designer sarees bring out the best of Indian artisanship and creativity. In these modern times, Simaaya keeps the modem woman tied to her roots of tradition. 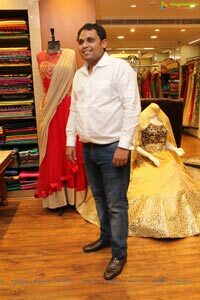 Gowtts; Unleashing a unique trend of Gowns in Hyderabad. the gowns at Simaaya are the amalgsmatton of traditional and modem looks. Simaaya specializes in Bridal Gowns that add a touch of royalty to the bride. Vhe Masterpiece eolkvtion comprises the work of famous designers of the nation. AnarkalTs & Sah* ar Suits: Si m a ay a has the finest collection of anarkali designer suits. 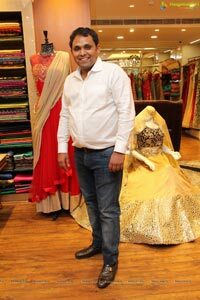 Today* young designers have re-interpreted the Anarkali Suits to make it comfortable yet contemporary, Vhe unique collection guarantees customer satisfaction. Vhe collection comprises of products and creations of acclaimed designers. 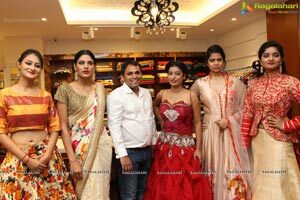 I ahen^as X Half Saree: Vhe beautiful collection at Simaaya is a perfect choice tor any wedding occasion. Vhere is an exclusive collection of designer I ehengas & Halt'Sarces in an assortment of colors* embroideries, patterns and motifs created to he one of a kind. These arc available in different shades like cream and off white, red. orange and pink, with gold shimmer work and ethnic embroidery to add to the beauty of the ensemble. Vhe I ehengas are embellished with exquisite diamante, .ari. ;ardosi. pearl and kundan work. 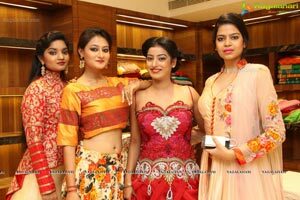 In addition to the beautiful designer sarees, lehcngas. 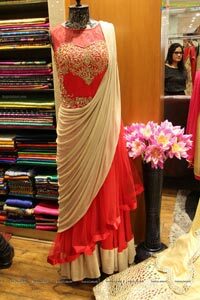 anarkali suits, kaftans, tunics, gowns, and dresses. Simaaya presents an exquisite range of accessories carefully chosen to suit today ’s women. Vhere is a huge collection of designer handbags, accessories, jewellery which are trendy yet classy at Simaaya. Simaay a’s ambience is imiting and comfortable, where a unique product range combined with extensively customized services shape a memorable retail experience. 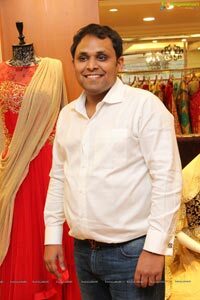 Simaaya promises its customers an extensive product range consisting of designer wear & accessories tor both men and women. Vo make the store atmosphere welcoming, attractive and friendly . Simaaya has majestically decorated and provided a visually interesting space with elaborate displays. Appropriate lighting, well painted walls* neatly stacked racks, attractive decor, and friendly staff arc a few things the store has applied to make it a unique place to shop. Vo satisfy a w ide spectrum of customer's values* they have ensured that they stand committed in making your shopping experience the most enjoyable and cater to your post purchase requirements. Simaaya's mission is to ensure variety and service to the customers.